Log Cabin for sale in Island Fall Maine. Off grid living at it's best. 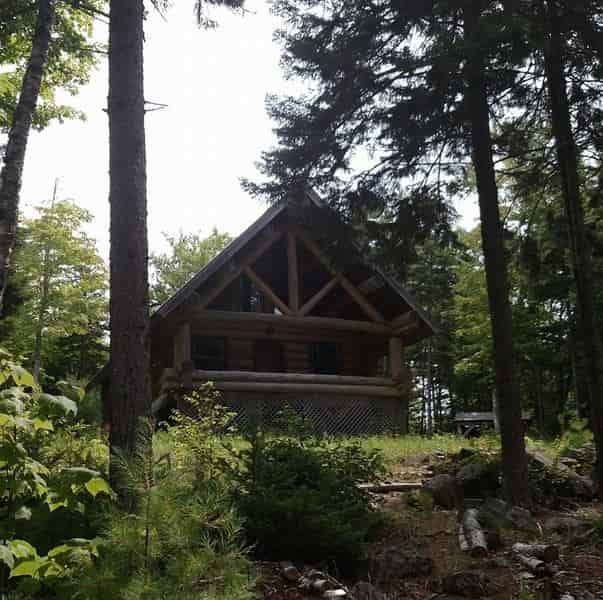 Cabin has open concept living/dining/kitchen area with cathedral ceilings. Wood stove & direct vent propane heater for year round comfort. Two first floor bedrooms plus loft sleeping area so plenty of room for everyone. Well & septic plus gas appliances and 3/4 bath and all wired for generator. All the comforts without a utility bill. 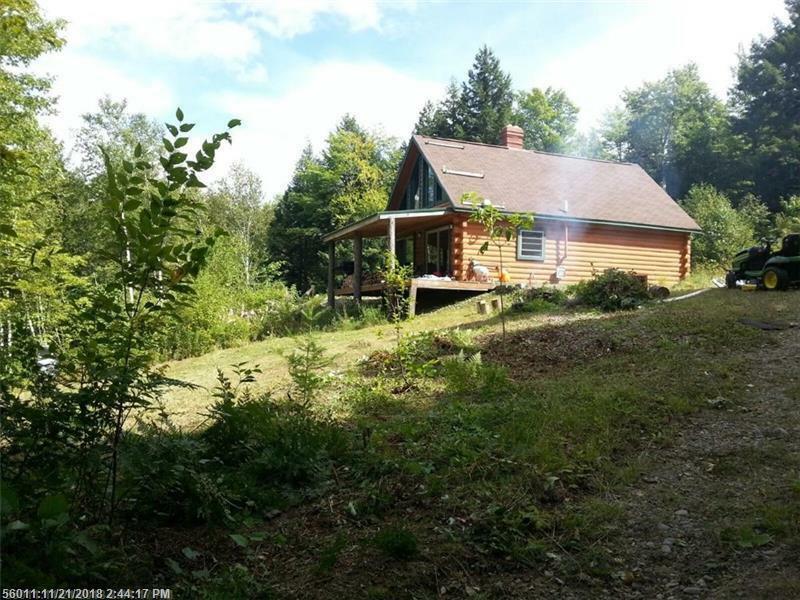 Great recreational area with deeded access to the west branch of the Mattawamkeag River.